Rise Nation entered the Street Fighter scene in March 2017 and currently sponsors multiple players participating in a number of professional Street Fighter events. 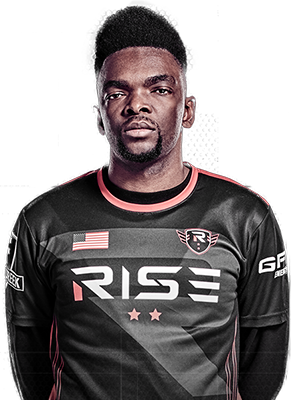 Bryant “SMUG” Huggins is an American Street Fighter player for Rise Nation. Also known as "The Mayor of Duff City", his history in the FGC dates all the way back to 2013. One his major accomplishments occurred after securing a 1st place finish at Fighter Underground at SXSW 2017. SMUG would join Rise Nation in 2017 where he continues to be a fan favorite as well as have some of his top career performances. 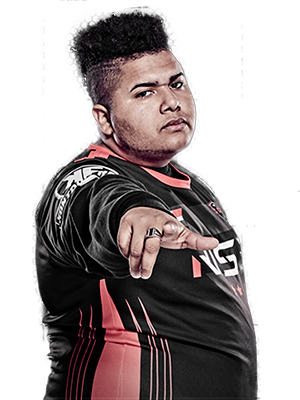 Saul “MenaRD” Segundo is a Dominican Street Fighter player for Rise Nation. Although he joined the competitive scene during Ultra Street Fighter IV, he began making a name for himself at the start of the 2017 Street Fighter V season with victories over top players such as Justin Wong and K-Brad. Since joining Rise Nation in May 2017, MenaRD has gone on to win the 2017 Capcom World Cup giving Rise Nation their first major championship outside of Call of Duty. Kenneth "K-Brad" Bradley is an American Street Fighter player for Rise Nation. Due to both his high skill level and colorful personality, he has become one of the most polarizing members in the entire FGC. 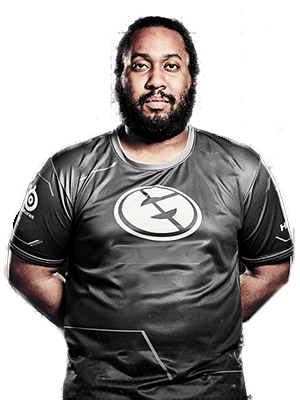 K-Brad is well known for his time with Evil Geniuses beginning in mid 2014 up until early 2018, during which he would compete in a multitude of fighting game titles. After a short stint with Ghost Gaming, K-Brad found a new home with Rise Nation in March of 2019.